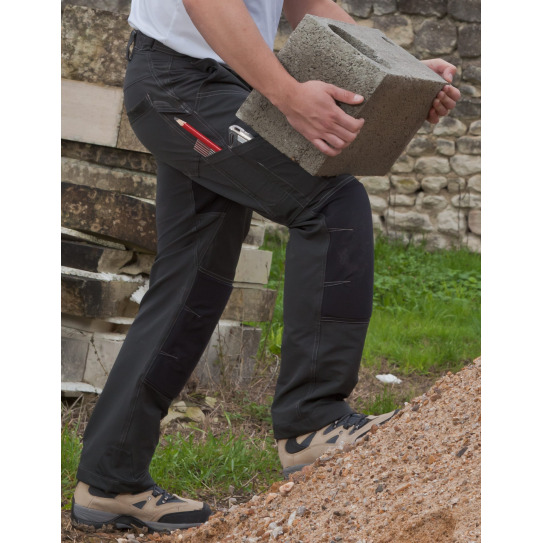 MACC TROUSERS are made from a combination of technical fabrics to offer optimum strength and user comfort. Many reinforcements have been placed on the areas identified as being exposed to the most stress. MACC TROUSERS use an original concept of permanent kneepads made of textured fabric to offer the wearer protection and comfort. 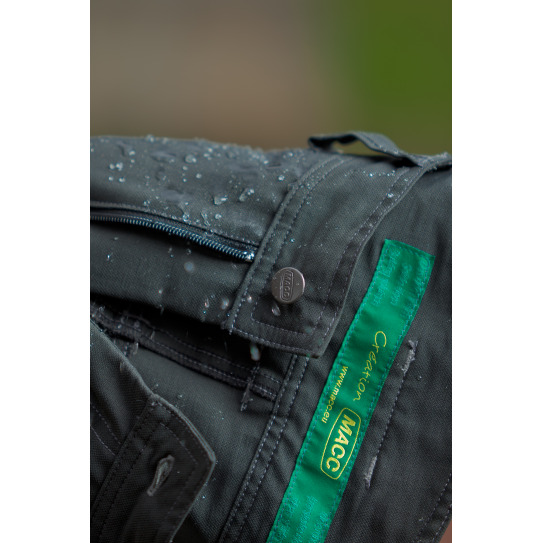 The number and shapes of the pockets have been studied to offer the best possible functional usability. 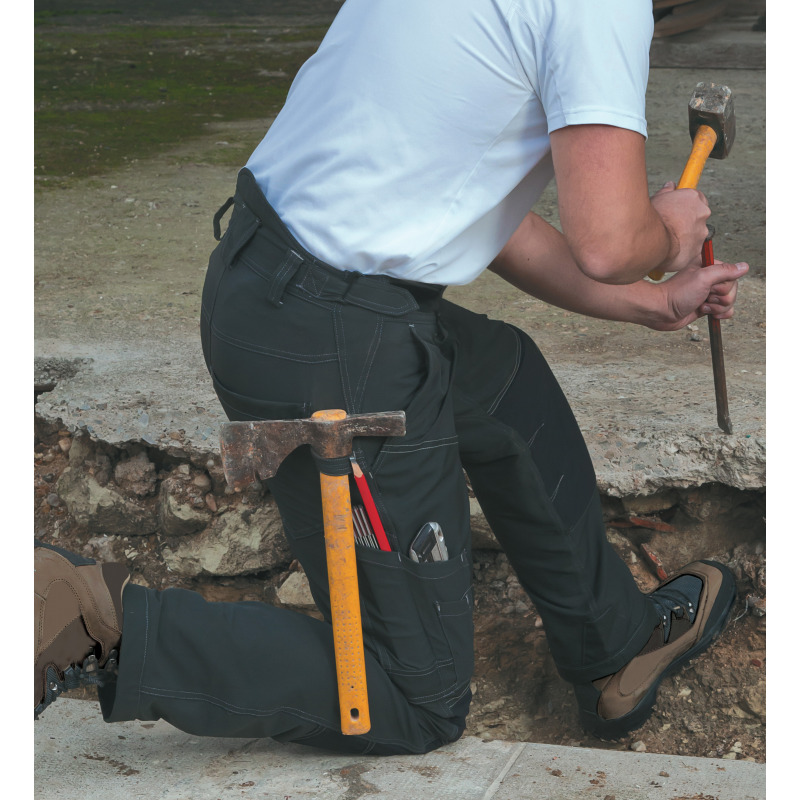 MACC TROUSERS are thus yet another valuable « tool » for builders, available in two colours, in sizes 26 to 48, with 3 inseam lengths. If the wearer’s line of trade involves very frequent kneeling, an additional kneepad kit is available as an option. 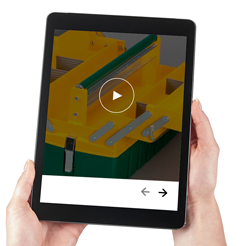 A removable pockets kit is available as an option.